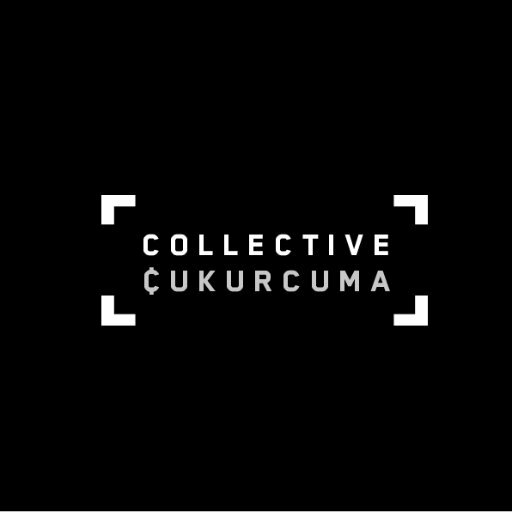 Collective Çukurcuma is a non-profit art initiative based in Istanbul, Turkey. It was founded by Naz Cuguoğlu and Mine Kaplangı in 2015. The collective mainly focuses on collaborative thinking and creating processes through its reading group meetings and cross-national collaboration projects. Through curatorial projects and editorial work they raise questions about the power of books and libraries. 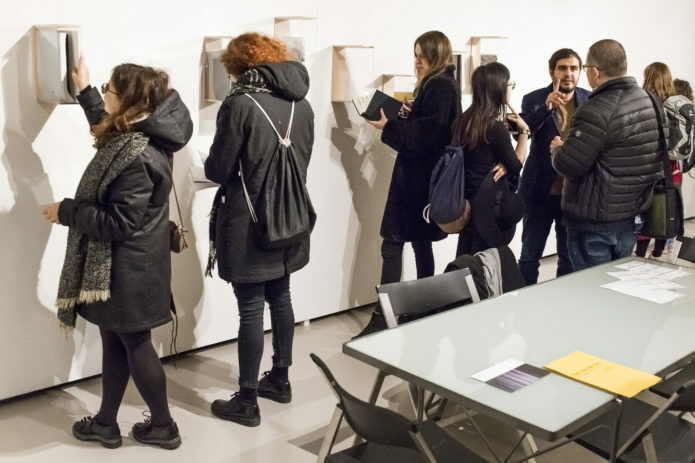 Founded in response to a need for building a platform generating progressive dialogues and discussions on contemporary art – Collective Çukurcuma aims to rebuild the nearly-forgotten ‘neighbor’ experience among the new generation through forming collaborations locally and internationally. In 2017, Collective Çukurcuma curated the group exhibition House of Wisdom at Framer Framed, Amsterdam.